What Does the Information Source Tell You About Itself? 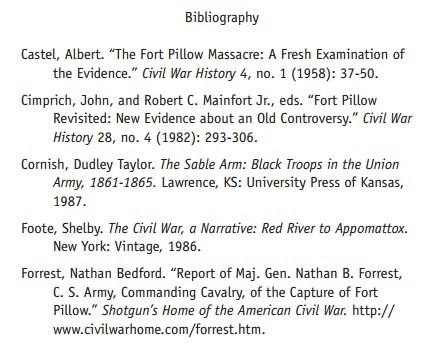 A citation is a reference to the source of information used in your research. 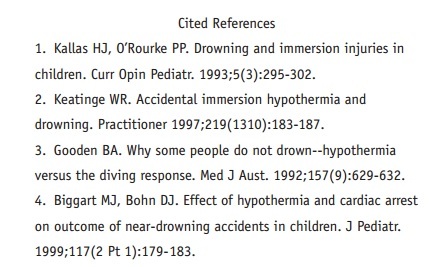 Any time you directly quote, paraphrase or summarize the essential elements of someone else's idea in your work, an in-text citation should follow. An in-text citation is a brief notation within the text of your paper or presentation which refers the reader to a fuller notation, or end-of-paper citation, that provides all necessary details about that source of information. Direct quotations should be surrounded by quotations marks and are generally used when the idea you want to capture is best expressed by the source. Paraphrasing and summarizing involve rewording an essential idea from someone else's work, usually to either condense the point or to make it better fit your writing style. You do not have to cite your own ideas, unless they have been published. And you do not have to cite common knowledge, or information that most people in your audience would know without having to look it up. 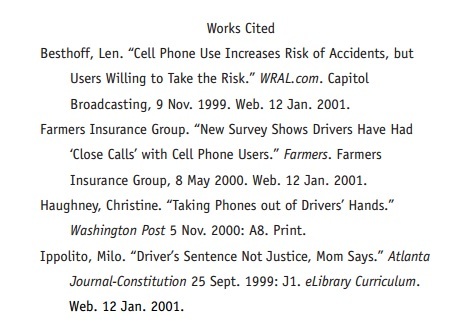 In-text citations alert the reader to an idea from an outside source. In MLA and APA styles, in-text citations are associated with end-of-paper citations that provide full details about an information source. Note: Different source types and situations require different information within the parentheses. Refer to a style guide for the style you are using for details. 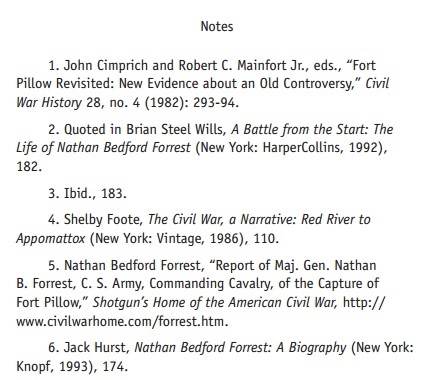 These note numbers are associated with full citations that can appear as footnotes (bottom of page), endnotes (end of chapter or paper), or lists of cited references at the end of the paper. There are many other types of sources you might use, including books, book chapters, films, song lyrics, musical scores, interviews, e-mails, blog entries, art works, lectures, websites and more. To determine which details are required for a citation for a particular source type, find that source type within the style guide for the citation style you are using. In MLA style, this list is called a Works Cited page. In APA style, it is called a References page. 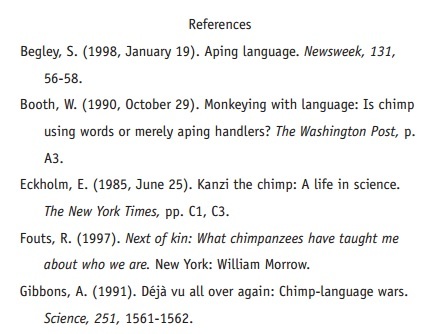 In CSE style, it is called a Cited References page. 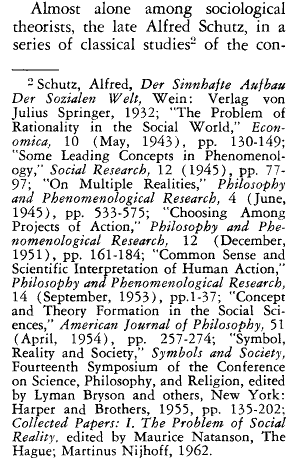 And, in Chicago style, there may be both a Notes page and a Bibliography page. When you search the library's databases for articles or e-books, the list of search results you see is actually a list of full citations. Instead of being formatted according to MLA, APA, CSE, or Chicago style, these citations are formatted according to the database vendor's style. It is up to you to take the source information you find in a library database (or elsewhere) and format it according to the citation style you are using.